Fonthill Castle is a marvelous wedding venue. Buttonwood tree-lined driveway that leads up to Fonthill Castle. Rolling lawns that stretch out for acres, perfect for wedding portraits. Woodlands with walking paths for easy access. Sweet stream that wanders through the property. Balcony of the Terrace Pavilion. Elkins Art Gallery at the Mercer Museum. This sweet ceremony took place at Fonthill outside under the trees. The thing I love the most about a Fonthill Castle wedding is the versatility. You can get married outside or under a tent. 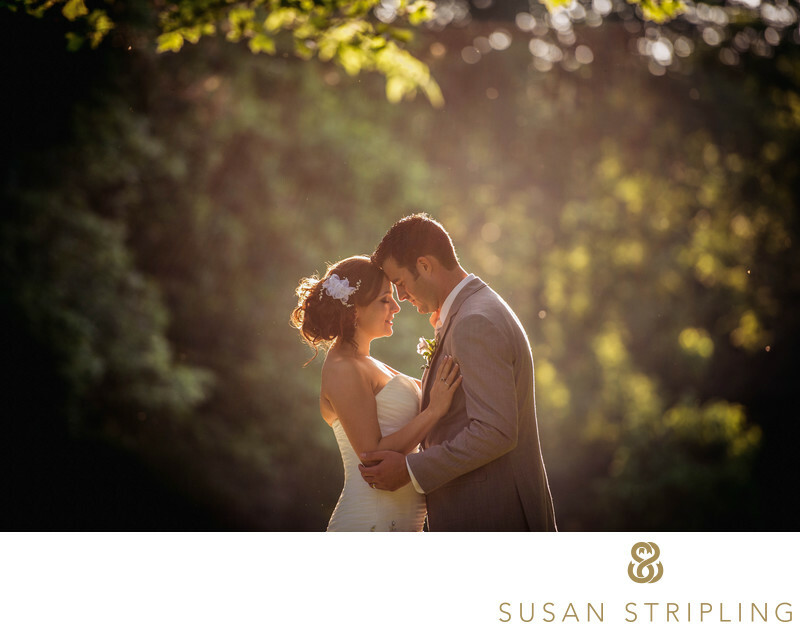 You can take your wedding day pictures by a stream in the woods, or on a pavilion terrace. You can dance under the stars, or under a meticulous white tent. And you can do all of that without having to once leave the property. Wedding portraits at Fonthill are also really special. No matter what season you get married in, the grounds are equally gorgeous. If the leaves are turning a brilliant red in the background or snow is gently falling from the sky, you’re sure to have incredible pictures. 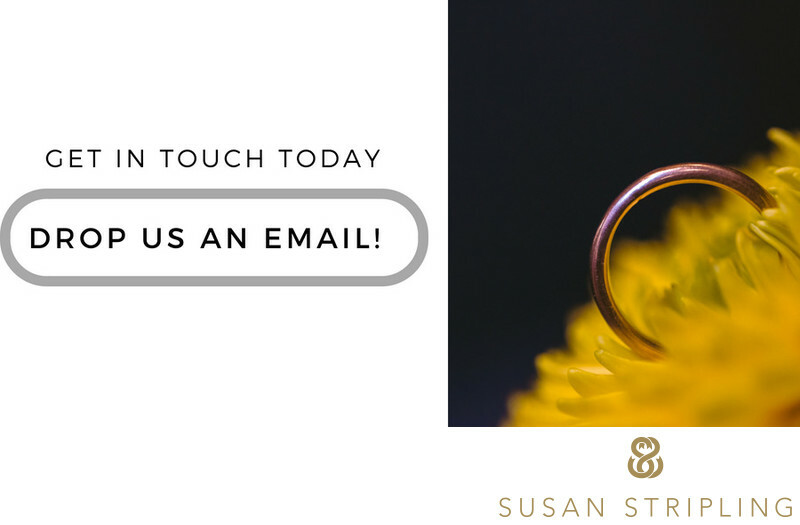 If you’re getting married at Fonthill or the Mercer Museum, get in touch! 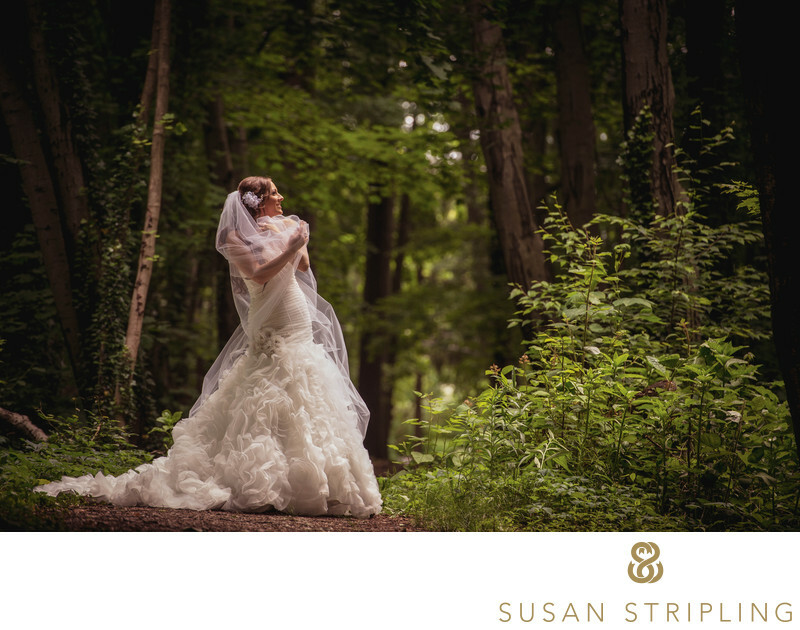 I’d love to hear about your plans for your day, and answer any questions that you might have about my wedding photography services. While I am based in New York, I also live part-time in New Jersey. There is no travel fee to Doylestown, and I have my own car. I’d love to work with you! Keywords: Doylestown (18), Fonthill Castle (12), Mercer Museum (12). 1/400; f/4.0; ISO 400; 200.0 mm.